Is your tap water safe to drink? Is bottled water the best option? 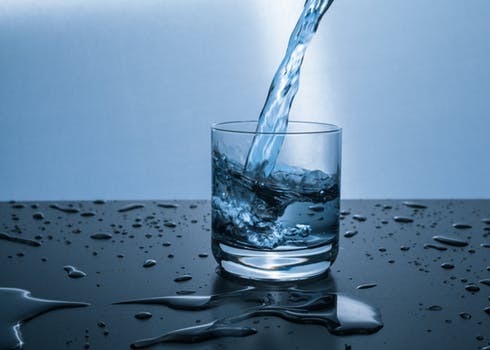 According to a report by the National Resources Defense Council, there is nearly a 1 in 4 chance that your tap water is either unsafe to drink or is not being monitored for contaminants according to Federal law. Do we really know what is in our water when we drink it? Most people want to have faith in the laws and the standards that are set for our cities but what is being discovered, in many areas, are that those standards are not being met nor are they being brought to the attention of the public. We hear warnings from media reports which has resulted in many of us turning to bottled water “to be safe”. According to the “Ban the bottle” website, American’s consumed over 50 billion water bottles this past year. Unfortunately, in a study by the Natural Resources Defense Council, one-third of the bottles tested in a thousand various brands contained significant contamination with levels of chemical or bacterial contaminants exceeding those allowed under a state or industry standard or guideline. We must have water to survive. We assume since we pay for our water that it will be safe for our consumption and for our families. We are told by doctors and nutritionists that it is imperative to have enough water in our bodies to remain healthy and we are told to stay away from beverages loaded with sugar and chemicals. We must come to understand that filtering our water for contaminants is not just a “to be on the safe side” move, but an imperative and proactive one. In July, CNN reported on another case of severe contamination of PFAS in a Michigan city water well. PFAS, and /or polyfluoroalkyl substances, are a family of more than 4,000 synthetic chemicals that degrade very slowly, if at all, in the environment. Some of the best-known chemicals are PFOS, PFOA, and GenX. In a Facebook post by the city of Parchment, Michigan, city officials warned residents that testing had found that the water contained 1400 ppt with the acceptable limit being 70 ppt. They strongly advised people to boil their water or use bottled water. No one was sure how long people had been exposed to this high level of contaminants or of the health problems that eventually may go with it. That means that children were drinking the water, babies, whose formula was mixed with the water and all adults in that town were exposed to a very toxic mix of poison when using the city water supply. In other evidence gathered by the Environmental Protection Agency (EPA) from samples of more than 60,000 water systems in all 50 states between 2013 and 2015, samples show that the tap water of 218 million Americans contains high levels of chromium 6. In fact, this carcinogen turned up in as much as two-thirds of our nation’s water supply! These high levels of chromium 6 were deemed unsafe by public health officials. Oklahoma, Arizona, and California had the highest average statewide levels of the chemical found in their drinking supply. This was the poison in the water that got Erin Brockovich upset enough to take on huge corporations in the attempt to clean it up and help families who suffered from cancer and other disease stemming from the groundwater becoming contaminated. Last year another report showed that nearly 3,000 areas in the U.S. have lead poisoning rates that are at least double of those in Flint, Michigan during the absolute peak of the city’s lead crisis. We are now at a time in all cities and in all states that we can no longer depend on a safe supply of drinking water. The government can try, but with aging water systems and so many cities needing to update, to be absolutely certain your water is safe to drink now demands a filtration system. 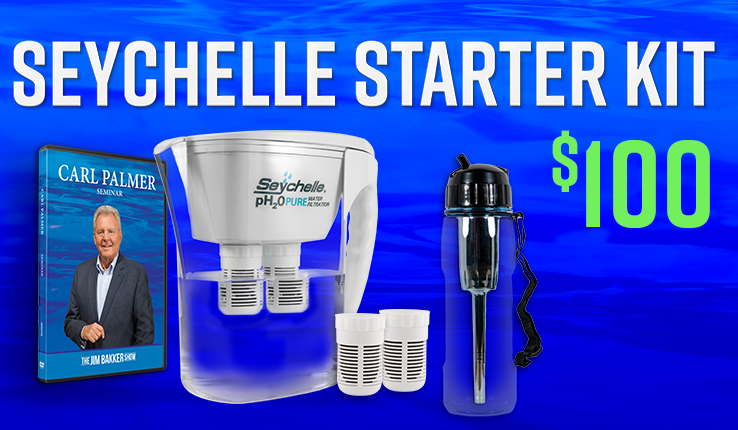 With several affordable options on the market, a way to filter your water should be as common as a microwave in your kitchen and in the end much more cost effective than bottled water that may or may not contain harmful bacteria or chemicals. Water is life. There is no doubt about that. With so much new information that continues to be revealed about our drinking supply, taking heed and filtering your water is the only responsible action we can take. Your good health depends on it! This entry was tagged Bottled Water, Chromium 6, clean drinking water, contaminants, filtration, Morningside, PFAS, tap water, Water. Bookmark the permalink.